I'm going to let you in on a sales copy secret. And it's that your readers aren't always motivated by the triggers you might expect. For instance, most human beings have big dreams for themselves. But they don't always prioritize those dreams. Instead, they often put their dreams on the back-burner -- especially if something else comes up that appears to need tackling more urgently. Consequently, certain words and phrases commonly used in sales copy aren't always as effective as you might think. The word "could" is a prime example of this. 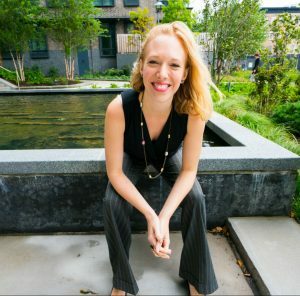 What if you could work from home and run a business that fulfills you? 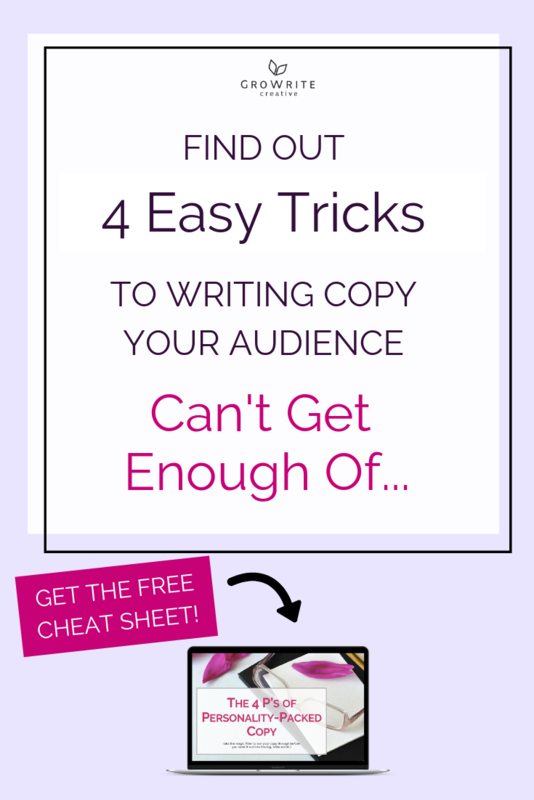 While these phrases DEFINITELY aren't bad sales copy, they could nonetheless be improved. That's because using the conditional here -- "could" -- doesn't pack as much punch or carry as much urgency as other options. By scrapping the word "could" and reworking your copy to use the words "should" or "deserve", you can instantly inject it with more urgency. That's because these two words will make your copy about something that's MORE than a pleasant daydream. Instead, these two words will make your copy about an injustice that's calling out to be FIXED. When you use the words "should" and "deserve", you emphasize that this isn't a fair situation. That this isn't a situation which should be permitted to continue. And that this is a situation where something needs to CHANGE. As a result, with no artifice, fake scarcity or sleaziness, you instantly inject your copy with more urgency and impact. 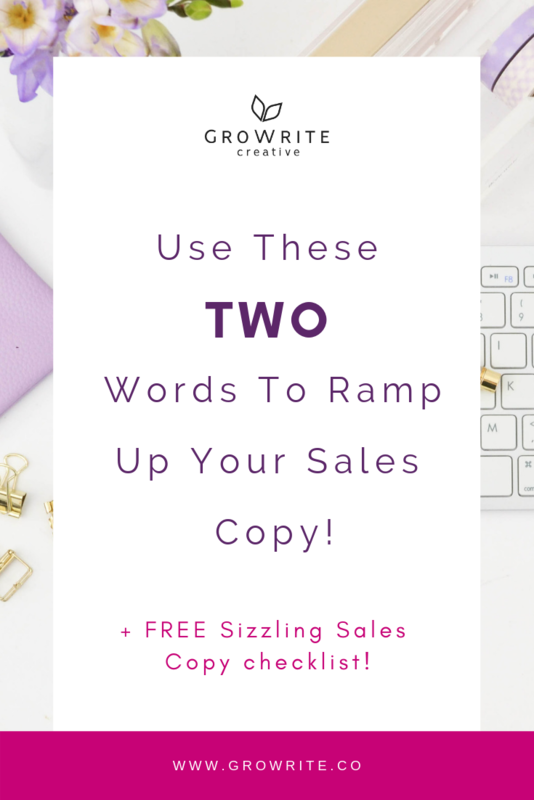 Try using one or both words in your next call-to-action, email sequence, or piece of sales copy, and see how people respond! 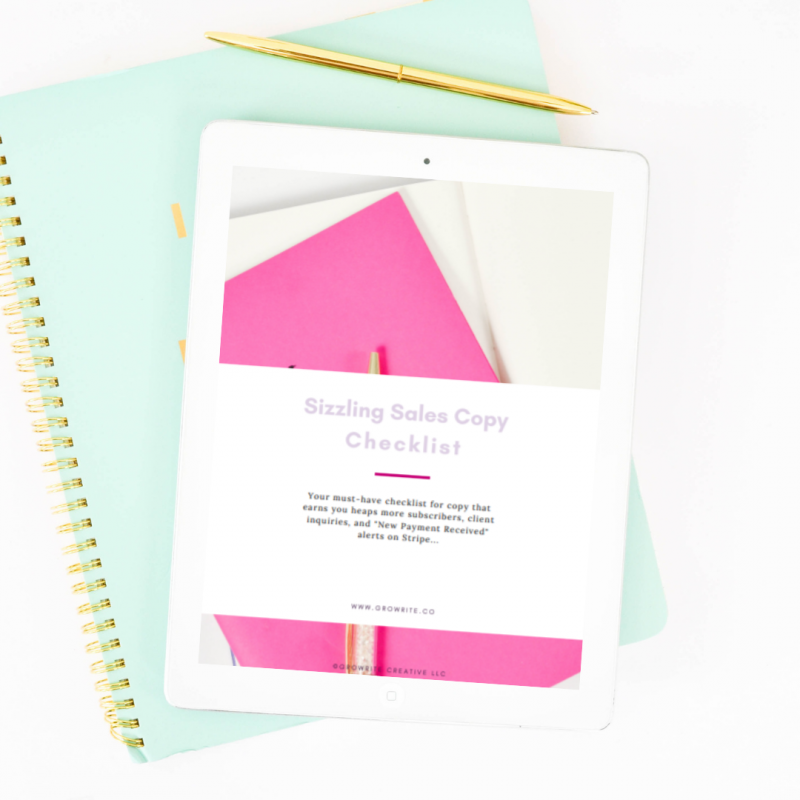 Got more questions about sales copy? Ask them in the comments! 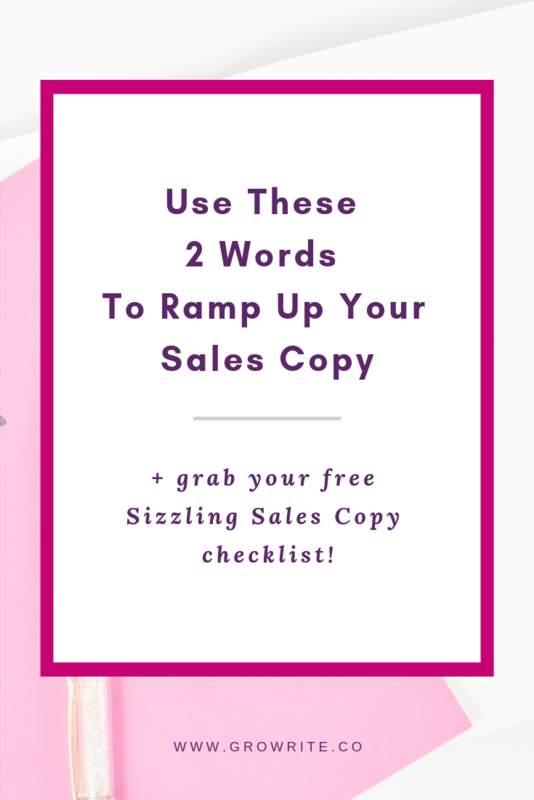 And to further ramp up the power of your sales copy, grab your free Sizzling Sales Copy Checklist by signing up below!